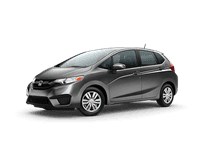 If you have been dreaming of driving a new Honda near the Bronx, Manhattan, or Long Island, NY, then now is the time to find your next car at a low price, here at Bronx Honda. From Honda's popular small cars like the Fit and Civic to the spacious and versatile CR-V and Pilot SUVs and new Ridgeline pickup truck, every new Honda model is in strong supply here at our the Bronx, NY dealership. Peruse our current inventory online to find your new Honda in the Bronx. Getting a new car or used auto financing, auto service, and genuine Honda parts and accessories in the Bronx is easy, too, when you shop at Bronx Honda! The sales department at Bronx Honda is here to assist you with finding a brand new Honda to call your own. 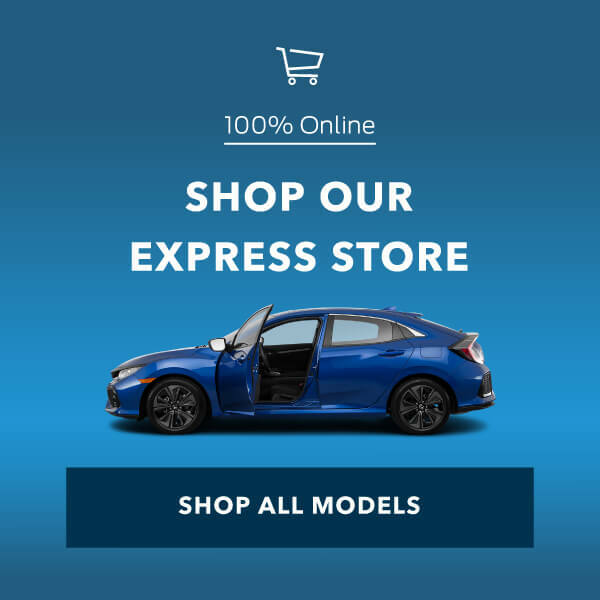 Whether you are in the market for a family vehicle, a small sporty car, or even a pickup truck, Bronx Honda has vehicles in stock to suit your needs and budget. Both Honda's long-running, iconic models and newer models are here for local car buyers to explore. 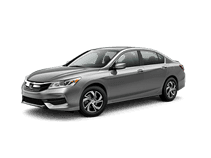 The Accord midsize sedan and Civic compact have long been favorites in the Honda lineup, and the latest versions of these two affordable cars are offered in both sedan and coupe variants. 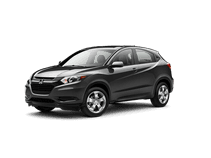 In addition to the wildly popular CR-V, Honda's small SUV lineup has expanded with the introduction of the small yet versatile HR-V. The Pilot, Honda's new family SUV, now features seating for up to eight passengers plus flexible seating and cargo options. 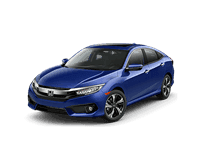 While all of Honda's vehicles are enjoyable to drive, if you are seeking that extra sporty driving feel, let the Honda sales specialists at Bronx Honda show you around the Civic and Fit; these small cars feature agile handling and highly fuel-efficient powertrains. Speaking of fuel economy, Honda's latest Accord Hybrid takes everything that drivers and families love about the old mid-size sedan and adds even greater efficiency. For extreme capability with the cabin refinement of a Honda, shop the selection of Ridgeline pickup trucks at Bronx Honda. 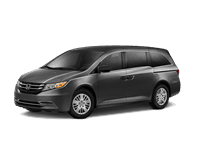 Honda builds a vehicle to fit just about any lifestyle and budget, and they are all here to be explored at Bronx Honda. In the market for a quality used car? 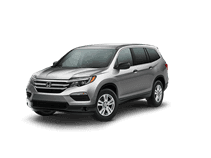 Bronx Honda's used vehicle inventory is quite extensive and features pre-owned cars and SUVs not only from Honda but other popular automakers, too! For added reassurance when shopping for a used car, peruse our collection of Certified Pre-owned Honda vehicles in stock. These pristine vehicles have been rigorously inspected by our Honda certified service technicians to meet the high standards that Honda sets for the Certified Pre-owned Honda program. Are you looking to finance or lease your new Honda? Either way, our team of auto finance experts is here to help. We'll work with our longtime lending partners to get you a low rate on your auto loan, and then structure your loan with monthly payments that work for your budget. Get pre-approved now, using our online credit application. The service department at Bronx Honda is the place to turn to when it is time for your Honda's routine maintenance, like oil changes, tire rotations, fluid checks, battery tests, and more. Our Honda service specialists will repair or maintain your precious Honda the right way, complete with genuine OEM Honda or Honda-approved auto parts and accessories. Drivers near the Bronx, Manhattan, and Long Island, NY come to Bronx Honda for all of their Honda automotive needs. Our full-service dealership is located at 2541 E Tremont Ave, Bronx, NY. You can contact our sales team at (866) 512-4878; our Service and Parts Departments can be reached at (866) 512-4877. 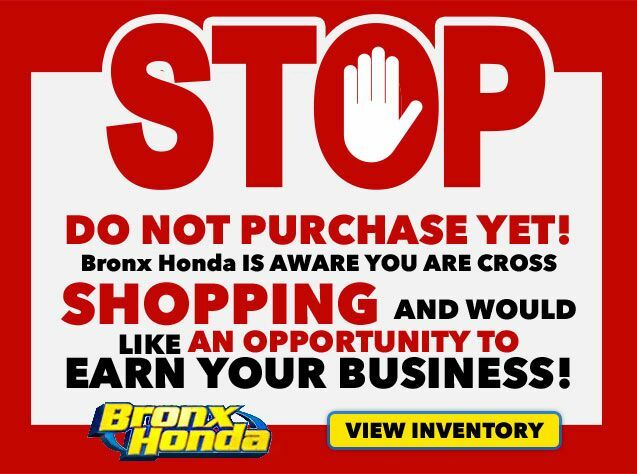 Visit Bronx Honda today!